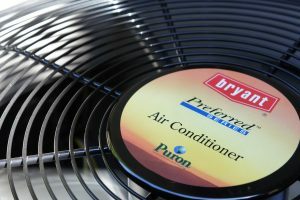 What are the differences between a heat pump and air conditioner? 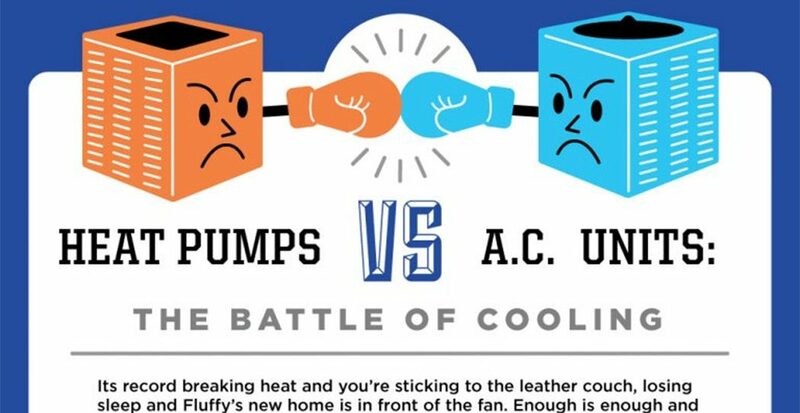 I’ve been reading your articles on heating and cooling with a heat pump verses AC with great interest. Being from Northern Nevada and now living in Graham, Wa. Im rather suspicious of heat pumps. My wife and I just bought a house thats needs renovation which includes replacing the heat pump. Im used to the traditional furnace/ central AC systems which are reasonable. I dont understand how running a 230 volt, 30 amp compressor all the time along with electric heating coils is more efficient than propane. Thats like a non stop welder. When I do a cost comparison of btu’s i find that propane generates 91,000 btu’s per gallon. To convert electricity to btu’s there is a multiplier of 27 x the current electrical rate per kilowatt hour. This equals approximately $2.50 per gallon for electricity as opposed to currently $1.59 per gallon of propane. In this vane propane is much cheaper to us. Plus when the power goes out, as it does in every storm here, I can’t heat my house, where if I had a propane furnace that runs a simple 110 volt blower, I can plug into a small generator and be toasty. I don’t see where electric only is such a good advantage. I would think multi-fuel would be a better advantage to cost and survivability. Running a furnace and AC system really isnt that expensive. Please help me out where I may be wrong here. Hi Roger, thank you very much for your comment. We liked it so much, we’ve got a special blog post coming up next Thursday 9/10 that addresses your question. My condominium has rules prohibiting A/C units on decks and patios, partly due to aesthetics, but mostly due to concern about noise and vibration. I keep hearing that ductless systems are really quiet as well as compact. Is there anywhere in Seattle where we can see demo units in action? Are they all equally quiet or do get less noise for higher cost? Hi Jan, we have installed our units on decks/patios with success. The ductless is much quieter and more compact and is usually the only option in cases where another structure is nearby (too little clearance for your more conventional heat pump) or in your case, in condos. We’d love to talk to you about your situation and how we might be able to fit ductless. We would have to do an in-home estimate to figure out what size of a unit your condo would require and where we might be able to place it. Give us a call at 800-398-4663 to get the process started! We are purchasing a home with a gas water heater and furnace that will both need replacing in the next 2-5 years. I understand we need a second heating source with a heat pump, so will it be more cost efficient to get a heat pump and A/C AND replace the furnace or just replace the furnace and get an A/C unit? The duct work is all in place as the furnace is in the attic. Thanks! Hi Nicolle, it will depend a lot on your local climate. If you have a lot of extremes it may make the most sense to go with the new furnace / AC solution. A local HVAC contractor should be able to steer you in the right direction. We offer free in-home estimates to help evaluate our customers’ needs at no risk or expense to the customer, there may be a contractor local to you who does the same. 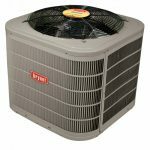 I purchased a new Bryant heat pump and furnace from Washington Energy a couple of years ago. In the past I only had a furnace and in the summer it was always hot inside. In the winter my Heating bills were always high. I’m now cool in the summers and warm in the winters, while saving on energy cost thanks to the new energy efficient heat pump and furnace that Washington Energy installed. Very good explanations! The phrase “Cost to operate to 40 mbtu” is insider jargon that means nothing to most of your readers. Are the dollar amounts per year, month ?!? 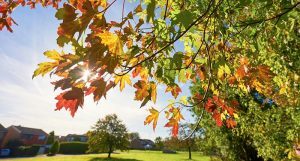 How long does a heat pump take to pay for itself in cost-savings vs the various traditional systems? Thanks for asking. We are happy to help with any questions. The dollar amounts are heating cost per year based on a small sized house. The original source document is from SnoPud and it has more explanation. Copy and paste this link if it doesn’t click through. http://www.snopud.com/Site/Content/Documents/energysvcs/HeatingFuelcomp1013.pdf. There is definitely some heating industry jargon here, but it shows, for example, if you have an oil furnace and use about 600 gallons of oil per winter, what the approx. cost would be. Your costs may, of course, vary. Based on these costs it would take a heat pump about 5-6 years to pay for itself in cost savings vs oil, electric or propane.